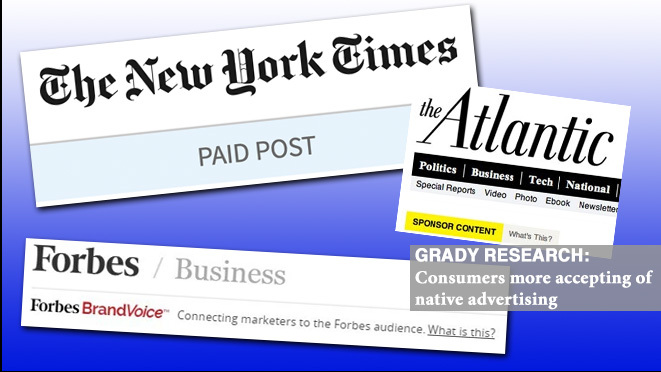 The line between online content written by journalists and story-like ads that are paid for by specific corporations can be blurry, but, according to a new study, consumers don’t seem to mind—as long as the content meets certain criteria. Future research will look at how every extra second consumers spend on a page affect their relationship with an organization, as well as their perception of its credibility and their overall brand attitude. The study, “Native Advertising as a New Public Relations Tactic” is available online in the November issue of American Behavioral Scientist.